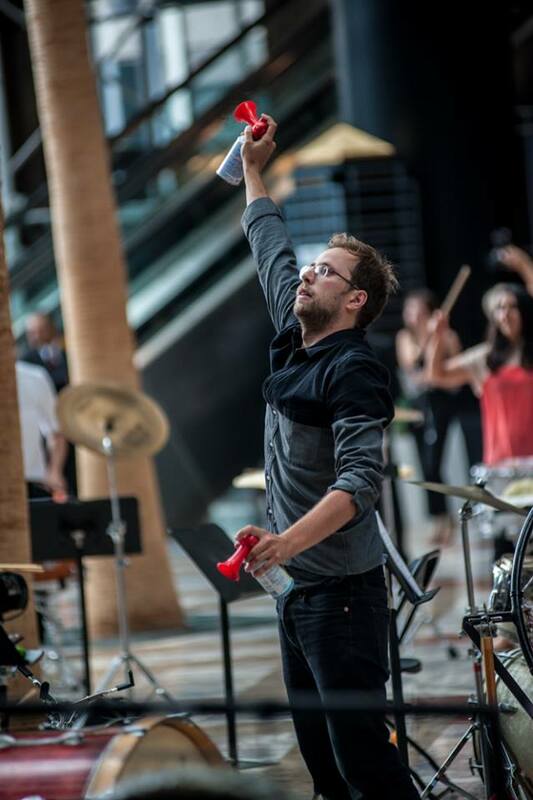 A percussion piece commisioned for New Amsterdam and Ecstatic Music for the 2013 Summer Ecstatic Music Fest / River to River music festival in New York City. 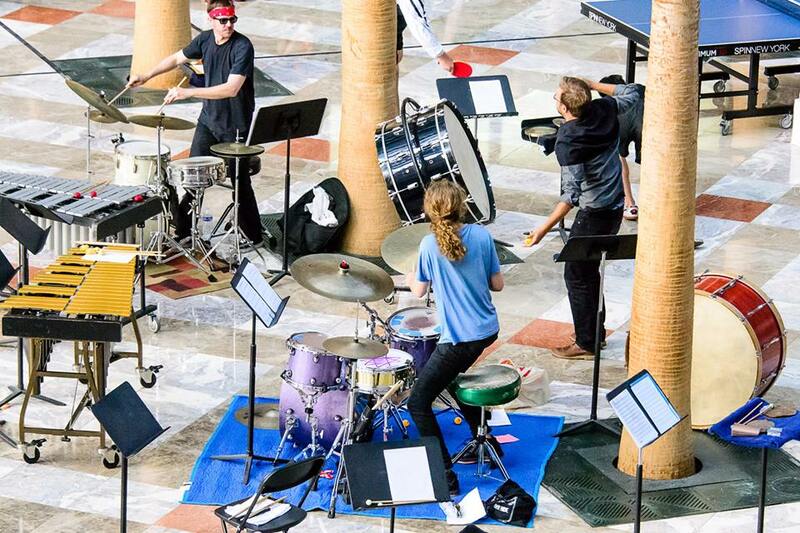 Performed alongside original pieces by Greg Saunier (Deerhoof), Susie Ibarra, Son Lux, Holly Herndon, and more. 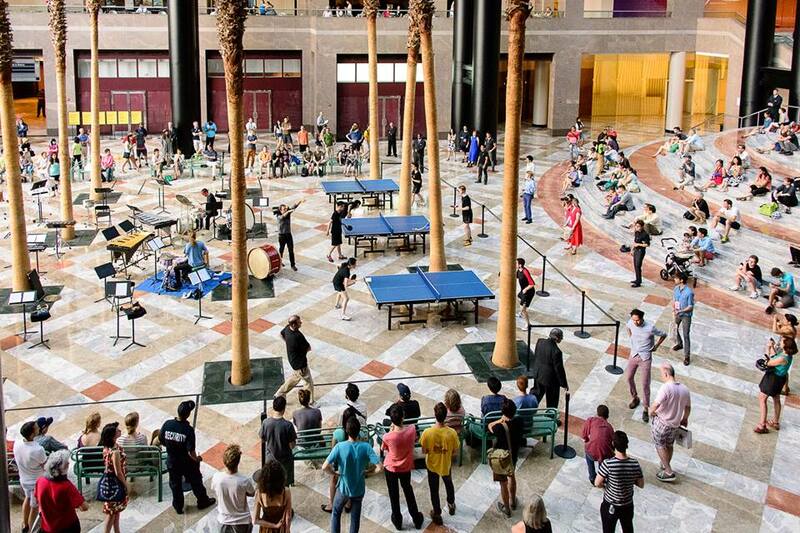 Written for the Mantra Percussion Ensemble with Brooklyn Drummers Greg Fox and Andrew Barker , the piece also included staged Air Horn performers entering from the crowd, along with 6-12 expert New York City table tennis players.